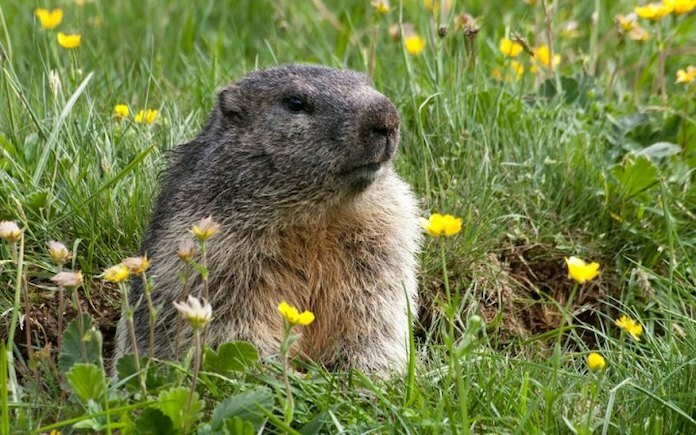 Punxsutawney Phil predicted a rare early spring on Groundhog Day 2019. Here in the Northeast, thoughts of early spring give us hope… and remind us that regular decision notification dates are almost upon us! Waiting can be the worst, especially for results so hard fought. To relieve a smidge of anxiety and take a little bit of the work out of it for our families, see below for a listing of linked regular decision notification dates or timeframes for this year! As always, we will be updating as we learn more information. Any schools you’d like to see added to our list? Reply in the comments and we’ll get them up for you! These are all now posted. Thanks! Please add Mount Holyoke College! Thank you! This is now posted. Thanks! Oxy: Both EDI and EDII decisions are mailed within a month after the deadline. We can only assume the same holds true for regular decision applicants for which the deadline is January 15.
Colgate is March 23 at 1:13 pm. Providence College is by April 1.